If the start of this year has taught me anything it’s about keeping life simple in every aspect of life, especially cooking. The last 18 months I’ve been semi-successful in re-evaluating so many aspects of life with the goal of getting rid of what stresses me out and bringing in more of what brings me joy. I’ve concluded simplifying tasks and being more mindful of my relationships and choices not only increases my joy, it sustains me from constant curve balls life throws at me. What does any of this have to do with making lemon curd? Well, everything. I decided short-cuts and cooking hacks makes me happy. And if it makes me happy it’s worth sharing with you. Lemon curd is one of those condiments whose sole existence is to add a bit of sweet-citrus pleasure to one’s palate. It can elevate a wonderful scone to an amazing experience with just one bite with zero regrets. The very fact you can achieve this in 7 minutes using the microwave amazes me. And I hope it amazes you too. Enjoy! 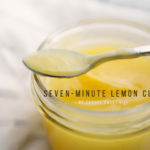 Homemade Lemon Curd Recipe that can be made in 7 minutes using the microwave method. Using sugar, egg, fresh lemon juice, and butter, you can have a fresh and tangy lemon curd to spread on your favorite pastry or use as part of a filling / dessert. 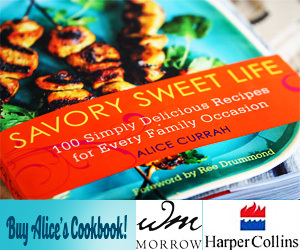 Whisk together the sugar and egg until smooth in a microwave safe bowl. Gradually stir in the lemon juice, butter, and zest. Whisk all the ingredients until completely smooth and sauce like. Cook the mixture in the microwave for one minute, then in 45 second intervals. Make sure to stir well after each cooking period, remembering to scrape the sides well. Total cooking time should vary but shouldn’t be more than 3-4 cycles. The lemon curd is ready when it is thick enough to stick to the back of a spoon. Transfer the curd to a mason jar. Keep in mind the curd will thicken as it cools. Was super skeptical about this recipe but thought I would give it a try. This is a genius hack! I don’t make lemon curd because I once did on the stove and it curdled scrambled eggs. The curd came out smooth and delicious! Thank you! Yes, the whole egg for this version. The whole egg goes into this. In stovetop prep its just the yolk. Hi Mary, If properly processed and sealed, lemon curd will last up to 3 months unopened. Once opened the curd should be consumed within 1-2 weeks. Hope this helps! I love lemon curd. I love easy. You just made my day! 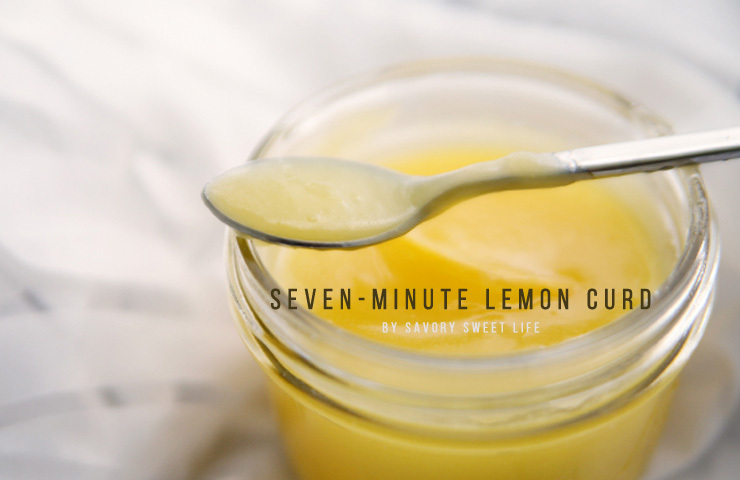 In a sealed mason jar, what is the shelf life of your lemon curd recipe. Also, once opened and refrigerated, what is the expiration (consume by) time? Thank you!